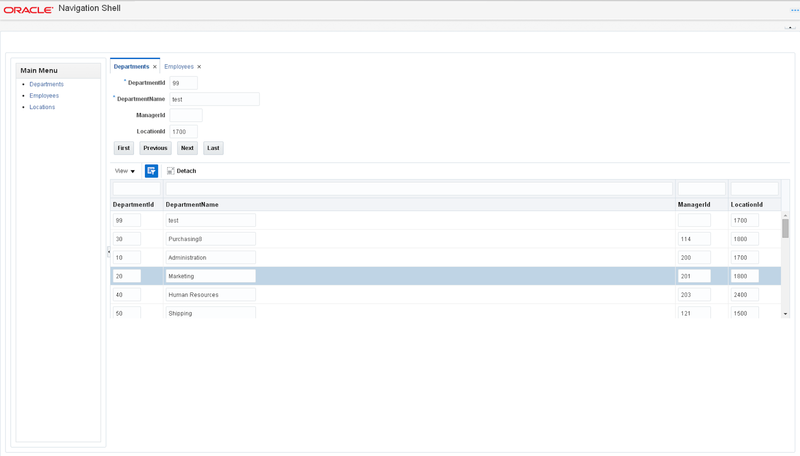 New skin for ADF in 12c looks great, I have applied it for one of my sample application with ADF UI Shell and it works smoothly. Check Oracle documentation how to apply Alta UI, really easy. We just started using 12.1.3 version of JDev. Can you please confirm the version of JDev this is compatible with. JDev 12.1.3. See the link in the post for instructions, how to set Alta UI. Hi, where can I find the step by step tutorial for your sample application?